Laura uses her skills and knowledge to provide bespoke neuro-rehabilitation to clients with brain injury, spinal injury or other complex disabilities, in their home and community settings. This involves completing comprehensive assessments and creating and delivering effective intervention plans based on client identified goals. Her work may also involve the provision of training packages for care teams to support their client to live as independently as possible. Laura has a keen interest in cognitive rehabilitation and is passionate about enabling these clients to regain or optimise their previous life roles and responsibilities in daily life. She uses an individualised and tailored approach to maximise client’s potential for their agreed goal. This often involves close working and negotiation with the client, family and care team. 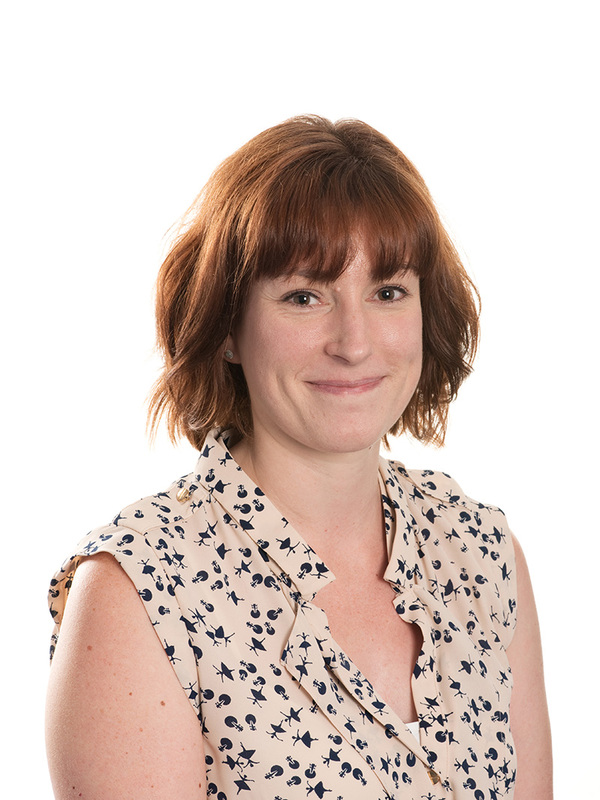 Laura is also keen to keep up to date with research and best practice to explore new evidence based treatment approaches that may benefit her clients and share with the wider Community Rehabilitation Service.